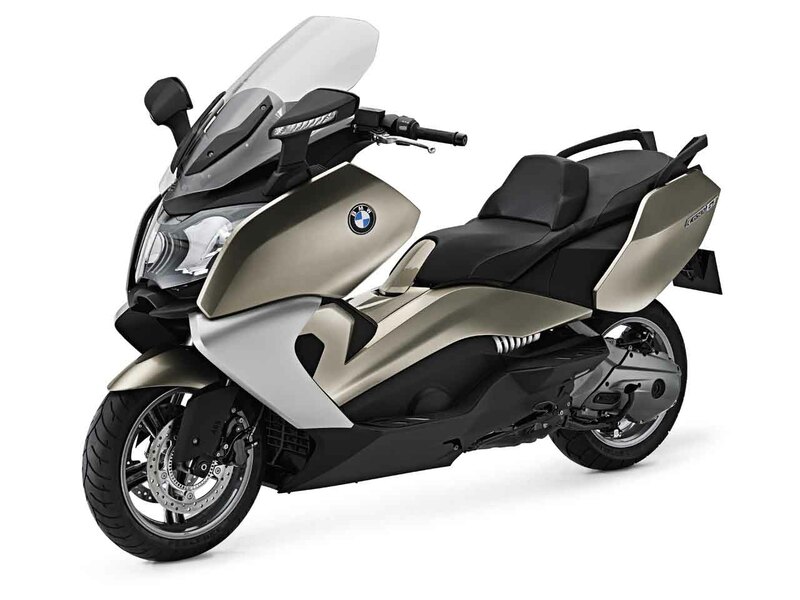 Atlanta, GA- Bestem USA is excited to announce the launch of Carbon Fiber Body Parts for BMW C650GT, these finely crafted carbon fiber parts are made with pre-preg 3k carbon fabrics and through our state-of-art autoclave process. 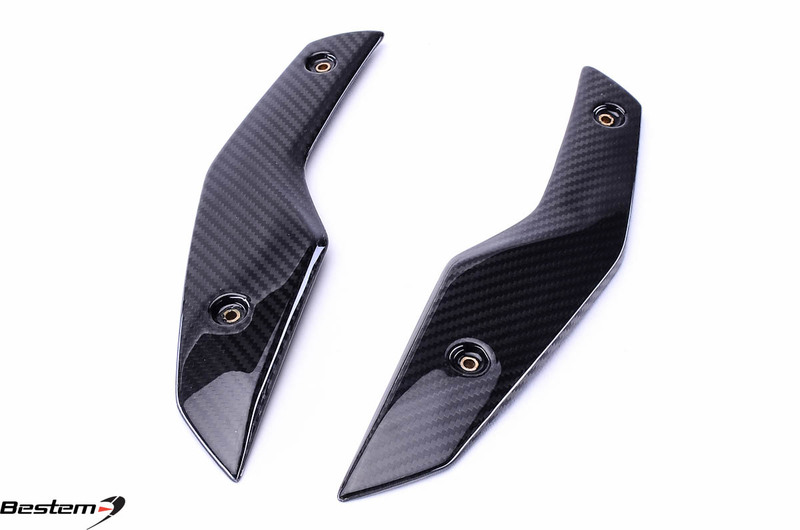 Bestem Carbon Fiber Body Parts will greatly enhance your scooters appearance and reduce body fairing weight by up to 80%. 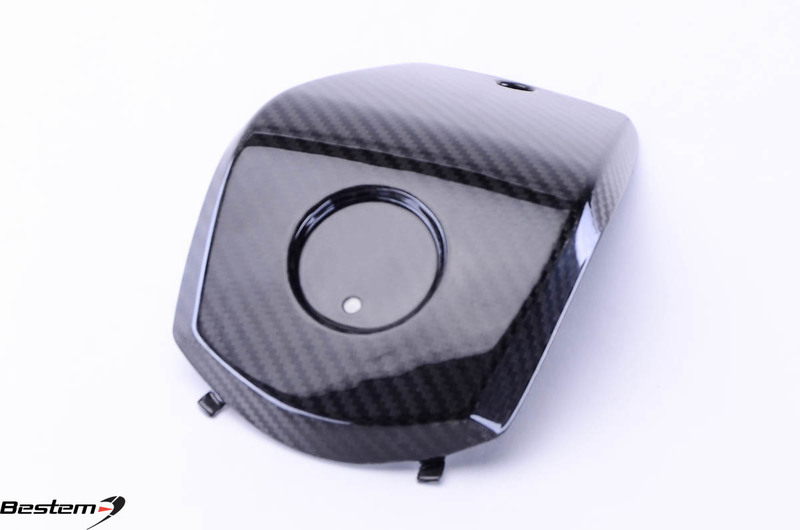 All Bestem USA carbon fiber products are backed by 90 day replacement warranty and our friendly customer service. Please contact Bestem USA for additional information on this product. Dealer inquiries are sent to [email protected] or can be applied on our website. Established in 2005 by two Georgia Tech graduates, (who are also avid motorcycle riders), Bestem USA has steadfastly risen to be one of the largest Carbon Fiber manufacturer/distributor in the US. It also carries a wide selection of chrome accessories and touring luggage for cruisers and touring motorcycles. Bestem USA's mission is to elevate its customers riding experience with unique and innovative products backed by unmatched customer service. Headquartered in Atlanta, GA with branch in Sydney, Australia, Bestem USA can be reached at (678)534-1366 or online at BestemUSA.com.